Join us for some Valentine’s Day love & creativity !!! 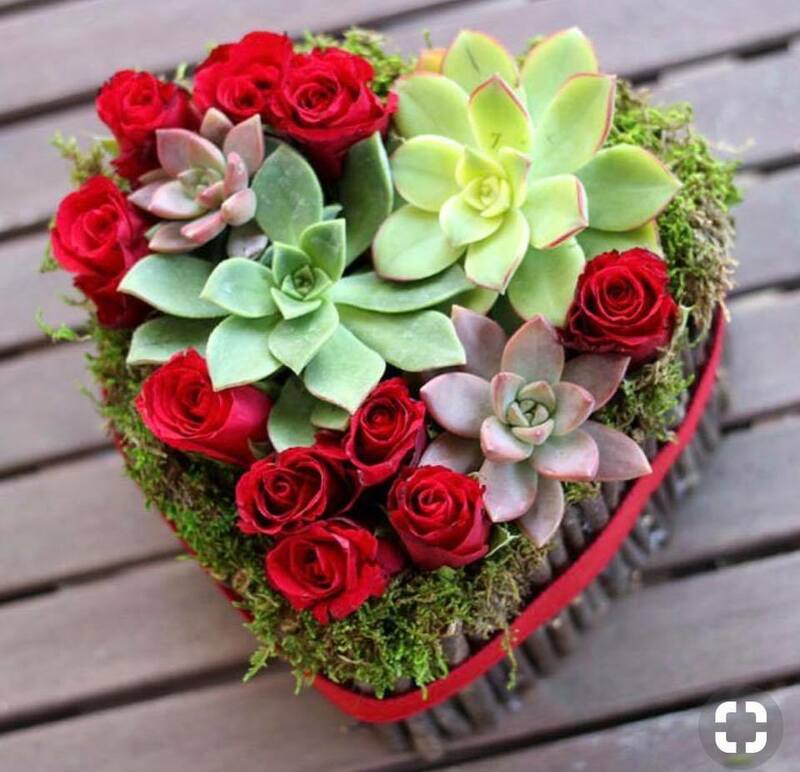 We will be creating unique & beautiful Succulent & flower heart boxes !!! Bonus : You will also get to make a handmade valentine !! Our awesome hosts The Washburn Cafe will be serving Sunday Brunch !! This will be a festive event to share with your favorite Valentine ! !